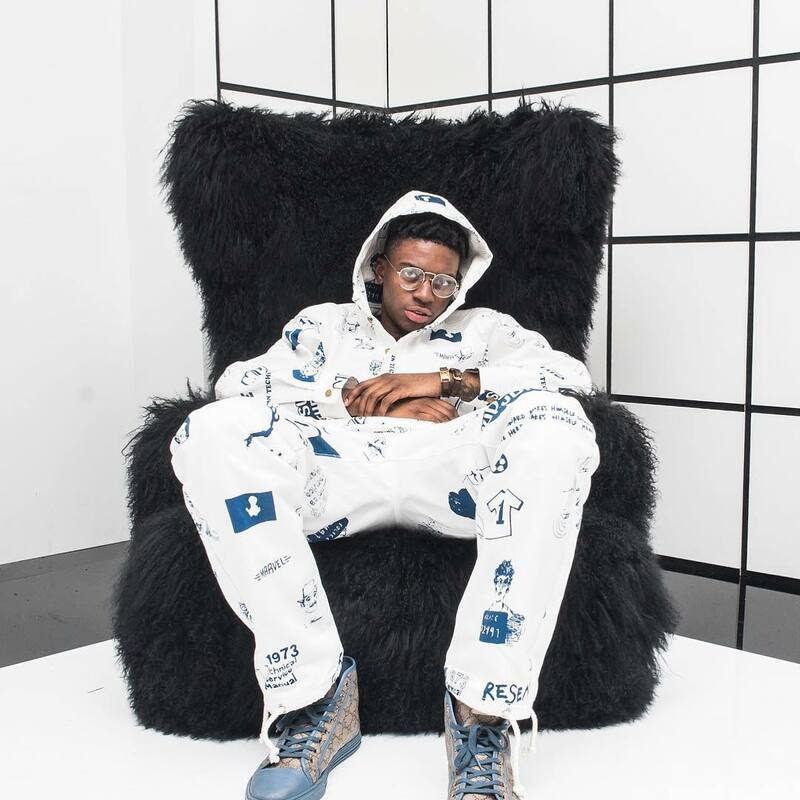 IshDARR‘s been a little quiet but I really hope the Milwaukee native will make a big splash again when he drops his brand new album Slow Down, KID this Friday. He’s got 14-tracks ready to go and there’s guaranteed to to be a lot of heat. Giving us a taste, Ish is here with what’s essentially the title track, “Slow Down”. The Take A Daytrip and Trackside produced track RIDES! Definitely gonna bump this one plenty. go ahead and hit play below and check out the tracklist for the album down there too.